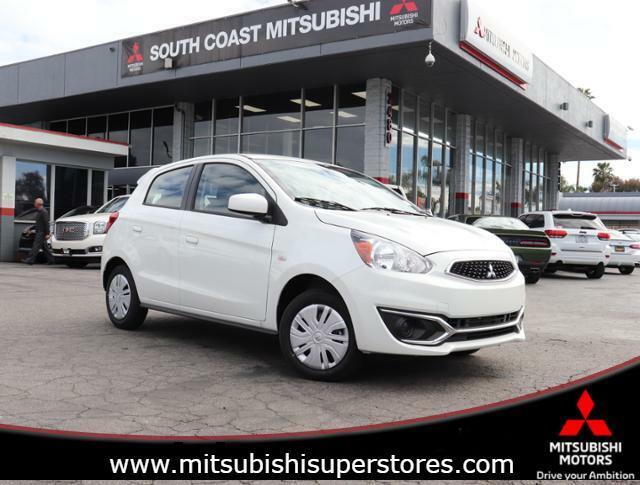 At Mitsubishi Super Stores we want you to find the perfect vehicle, and we'll work hard to make sure you do. Simply tell us what you're looking for and when it's available you'll be the first to know! By submitting this form, you agree to be contacted by Mitsubishi Super Stores with information regarding the vehicle you are searching for. Price is listed after all applicable rebates on PURCHASE or LEASE. Customer, Loyalty, & Military rebates subject to change. Not all customers qualify for Loyalty rebate. Loyalty rebate customers MUST be a current Mitsubishi vehicle registered owner. Rebates are good until the end of the month. All vehicles subject to prior sale prices plus Government fees and any dealership document preparation, such as destination & emission testing charge. All factory rebates in lieu of special rates offered by Mitsubishi Credit and special rates are not available with any advertised vehicles. See Dealer for additional details. It is the customer's sole responsibility to verify the existence and condition of any equipment listed. The dealership is NOT responsible for misprints on prices or equipment. It is the customer's sole responsibility to verify the accuracy of the prices with the dealer before purchase.